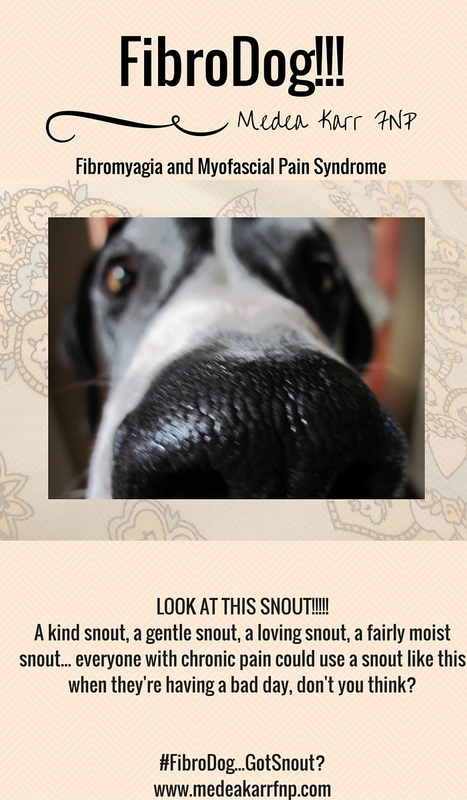 What do you think would be the best platforms for FibroDog to make his appearances on and give brief educational presentations about fibromyalgia and chronic pain? So far our Technical Advice Master and the rest of the team have discussed a YouTube channel for videofeeds, plus a facebook fanpage for both kids and grownups to follow. Most of his presentations will be geared toward youngsters who might have a hard time understanding why Mom or Dad or Grandma sometimes can’t play as much because they’re tired, or ways they can help them feel better when they’re hurting, but we realize that grownups will love FibroDog too! (And already do in fact, he’s getting quite a following already and he hasn’t even said anything yet!) We’re thinking one or two main platforms would be ideal, with a few guest visits here on the office blog. But we want your input too – what would be the places that YOU, his listening/reading/viewing public would be most likely to follow him regularly… YouTube? FB? This Blog? Twitter? Vine? Anyplace else you can think of? (Pinterest is a given!) Think of platforms for both kids and adults. Please post your ideas!